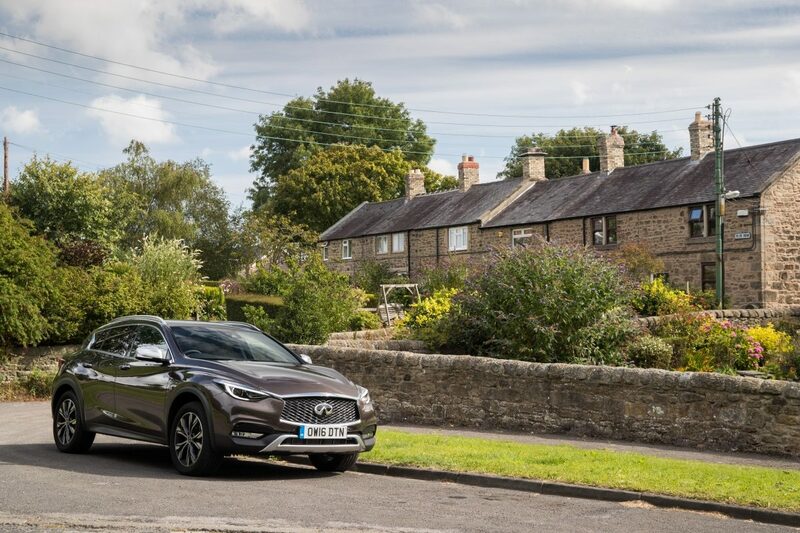 Alan Douglas takes the all-new INFINITI QX30 on the Roman roads of Northumberland and pays a visit to Hadrian’s Wall. 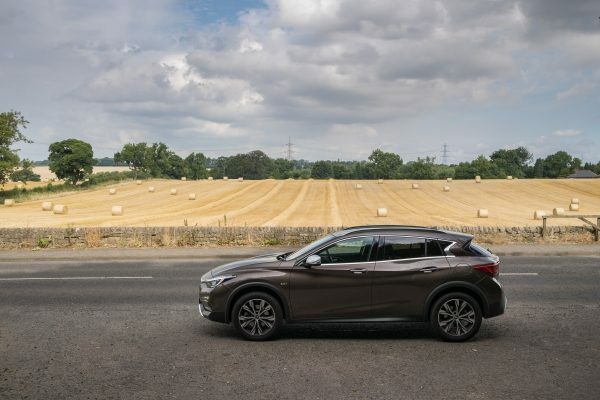 Not long after setting off from Newcastle, Alan found himself driving through a land of pleasant fields and rugged moors stretching far into the distance on either side. 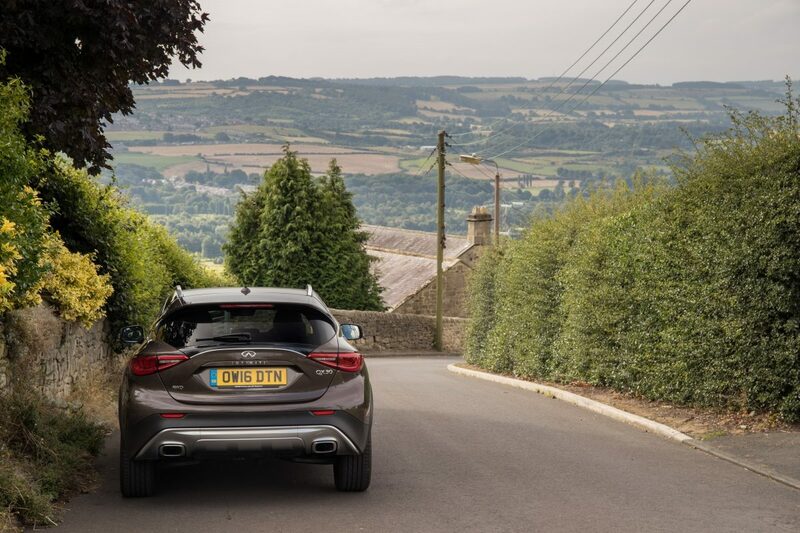 Alan’s first destination was one of Britain’s most popular historic landmarks, and an object of fascination for many, Hadrian’s Wall. 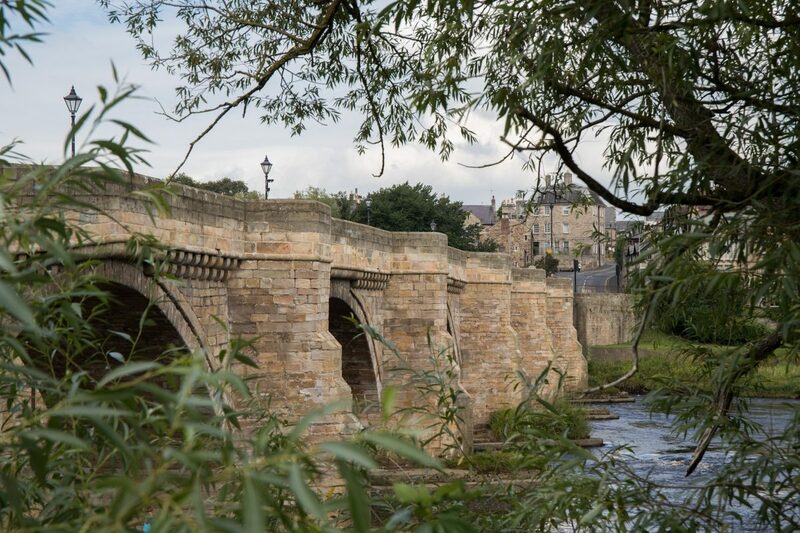 He then travelled through the luscious landscape and the handsome villages of Corbridge and Hexham. 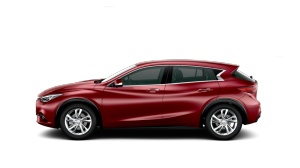 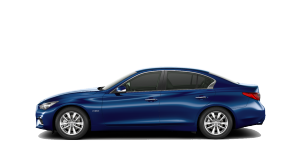 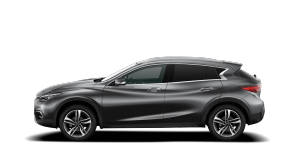 If you want to experience the precision engineering of the all-new INFINITI QX30, then contact the INFINITI Centre Newcastle now to book your test drive.